If you’re considering working with a landscape designer, finding the right fit — and avoiding surprises midway through the project — is largely about knowing which questions to ask upfront and being familiar with the range of services these professionals provide.These four seasoned landscape professionals provide the inside scoop on the range of services available and the 10 essential questions potential clients should ask before hiring a professional for the job. Design only. Some designers specialize only in the design process. This typically includes a site analysis and discussion of a client’s needs, a preliminary design, revisions based on your feedback, and a final detailed master plan for your garden. 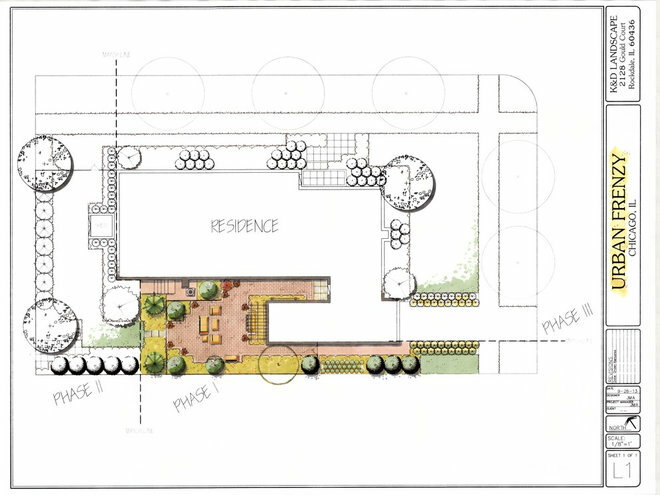 This detailed planting plan and construction document is then handed over to you (or a landscape contractor of your choosing) to take it from there. 2. Can I see examples of your past work? 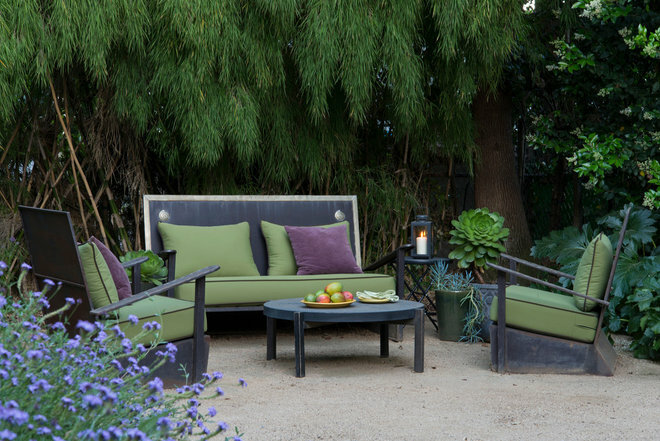 Consider the style of the designer in relation to the garden you want. If you want a modern, clean-lined city garden, have they designed any before? Or if you are looking for a cottage-style garden, do they have the plant knowledge to deliver?Alternatively, if a designer’s portfolio doesn’t include the particular style you’re looking for, check out his or her credentials for evidence of the training to make the vision of your garden a reality. Degrees from accredited landscape design colleges and memberships in professional organizations are both good indicators. 3. Do you offer garden consultations? 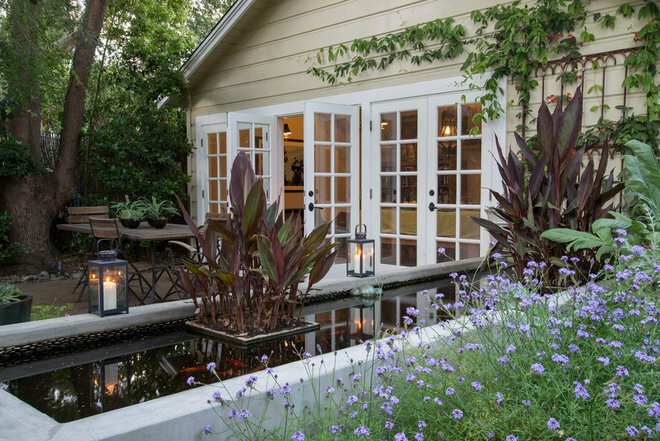 Some landscape designers will offer one- to two-hour garden consultations. During this meeting, a designer will typically come over to your property, join you for a walk around the garden, listen to what you’d like to accomplish with your remodel and begin to bounce some ideas around for the design.This is a great opportunity for you to determine whether you have a fit with the designer, and for the designer to see if he or she fits with you as a client. It is important for a client to determine what role they want to play. Are they interested in a collaboration, [want to] defer completely to the designer or have a clear idea for their garden and just want someone to implement it? Don’t expect an initial consult to be free of charge — it is, after all, two hours of a professional’s time — though some designers will put the consult fee toward the cost of the design if you end up hiring them. 4. What ideas do you have for our garden? 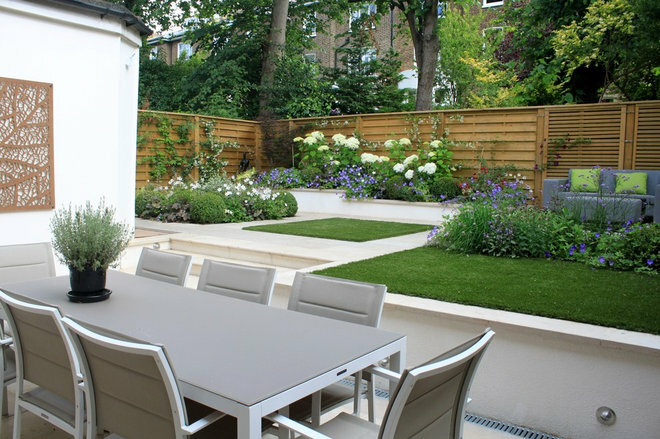 After you’ve shared your wish list and budget with the designer, and the designer has had a chance to view your property, ask what vision the designer has for your landscape. Designers have different mediums of presenting their ideas for your landscape, ranging from a collage-style mood board with inspiration images for plants and hardscape materials to a two-dimensional, to-scale drawing created with a CAD program or by hand.This is the time to speak up about what you like and dislike in the design or if you see anything that’s missing from your wish list — for example, more space for tool storage, room to grow vegetables or an area with shade. Following this meeting, a designer will draw up a revised design drawing based on your feedback. 5. What is your process? A designer’s process depends on the services he or she offers (see question 1). Get to know the process — and whether you or the designer is responsible for overseeing each step — from the beginning so that you’ll know what to expect once the project is underway. If you’re hiring a designer who specializes in design only, ask yourself whether you have the time or experience necessary to oversee the project installation or if the designer has contractors to recommend. 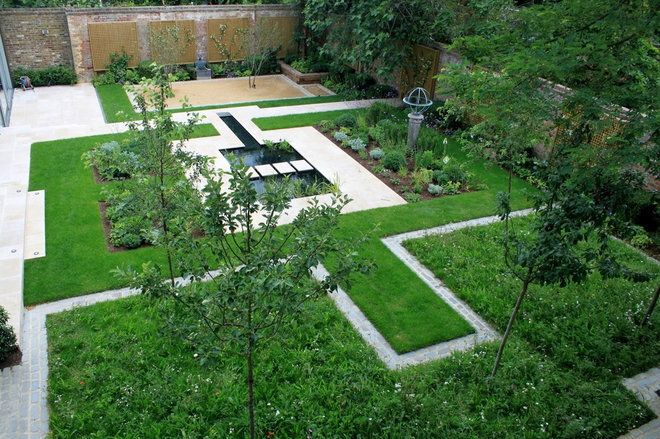 As a responsible client, you also need to be honest with a landscape designer regarding your budget for the project. Knowing a budget beforehand is crucial. It doesn’t mean that a designer needs to spend the budget but dictates what [he or she] can realistically design for. 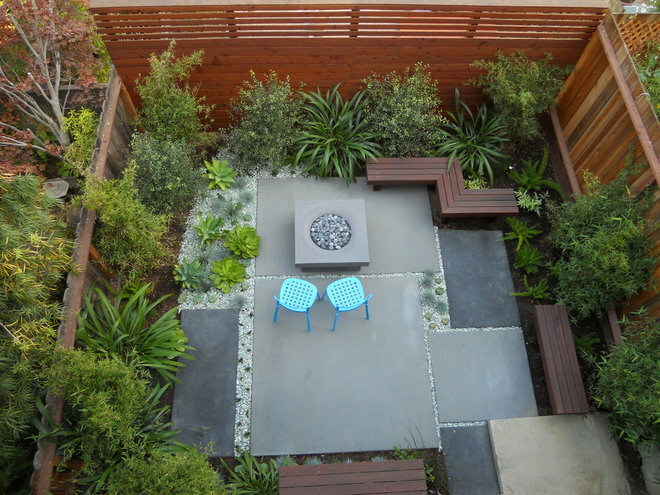 If a look you like is over your budget, designers often have creative ways to stretch your budget and give you the best garden for your space. 6. What is the estimated cost? Clear communication regarding the estimated cost of the project and your budget is essential. Ask your designer for a range of cost for both the design and the installation. 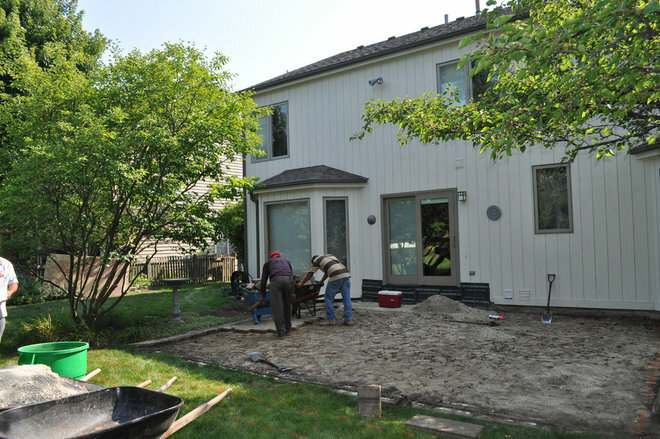 Most installation estimates are drawn up by a contractor based on the cost per square foot of installing areas of hardscape outlined on the plan for the yard.Another key question to ask your designer: How are changes in scope handled during the design and installation process? Given that unanticipated design changes often come up midproject, it’s important to be clear on whether a designer will charge additional fees for the time it takes to change the design plan or installation. 7. Are there any ways to reduce cost? Pathways, patios, retaining walls and decks are generally more expensive than planted garden areas, so the more hardscape there is in the design, the more it’s likely going to cost to install. 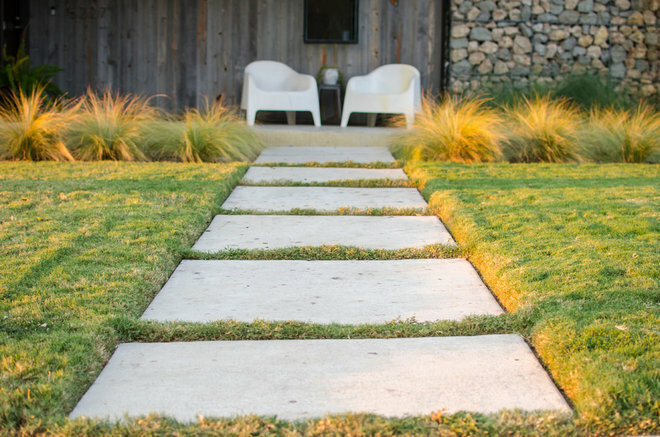 Plus, the materials used for hardscape can vary widely for both the product and the installation.It’s best to have a conversation with a designer when you are discussing the initial plan about ways to reduce the cost of the landscape to stay on budget. The designer will have ideas about where you can save money without compromising style, and what elements are worth a splurge. As eager as you may be to enjoy your new landscape, keep in mind that skilled installation of hardscape and careful planting takes time. While landscaping on TV is inspirational and great entertainment, the actual site work rarely has a team of 24 [people] working around the clock. High-quality work is both art and science, and takes time to install. 9. When will the garden grow in? The time it takes for a garden to grow in depends on the scope of the design, what types of plants are proposed and how mature the plants are when they’re planted. A smaller area with ornamental grasses and perennials can grow in within a single season, but larger and more complex designs with trees and large shrubs can take years to reach maturity. 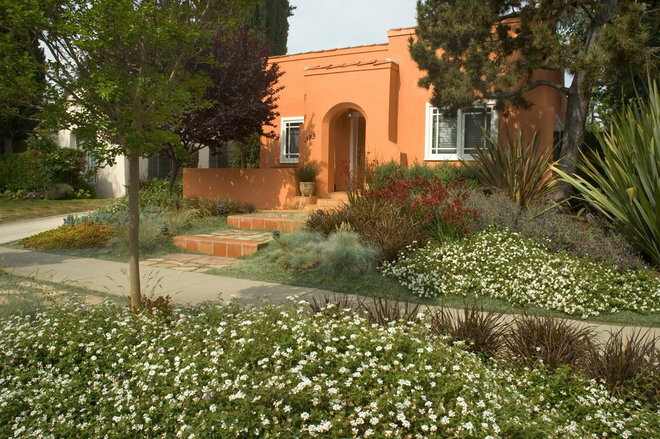 Ask your designer which plants make sense to splurge for semimature specimens (like focal-point trees or shrubs needed for screening) and which plants can be purchased small and fill in quickly (like most ground covers, vegetables and ornamental grasses). 10. How much maintenance will it take to keep the garden looking good? Different styles of gardens and plants require very different levels of care. 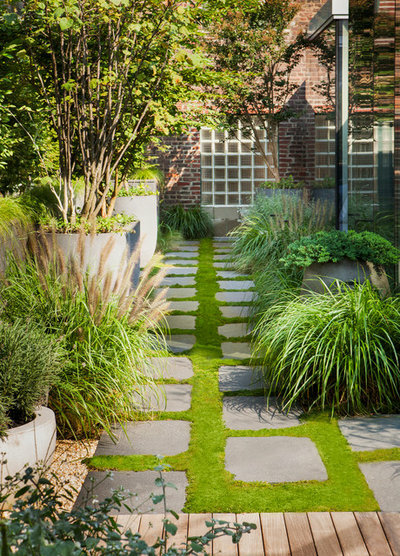 Be upfront with your landscape designer about how much maintenance you are willing to commit — either your own time or that of a hired gardener — going forward. 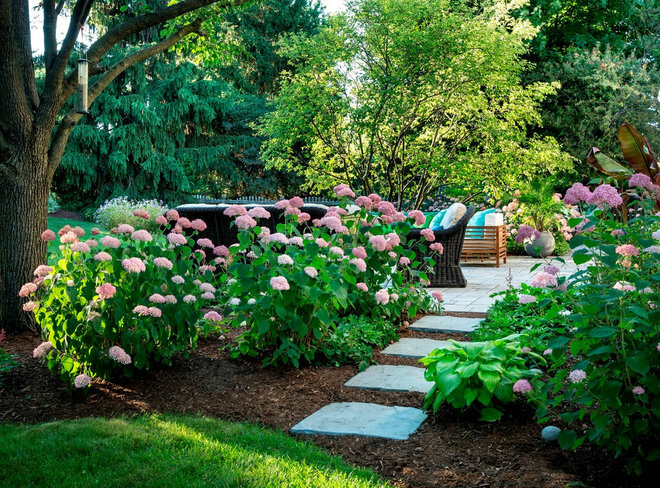 Once you’ve invested in hiring a landscape designer and installing a garden, you’ll want to keep your landscape alive and flourishing for years to come. Ask your landscape designer if he or she has recommended maintenance gardeners or specialists to take care of the garden going forward.